Jaeger-LeCoultre is an industry insider’s favourite, admired for its technical prowess and commitment to advanced in-house watchmaking. 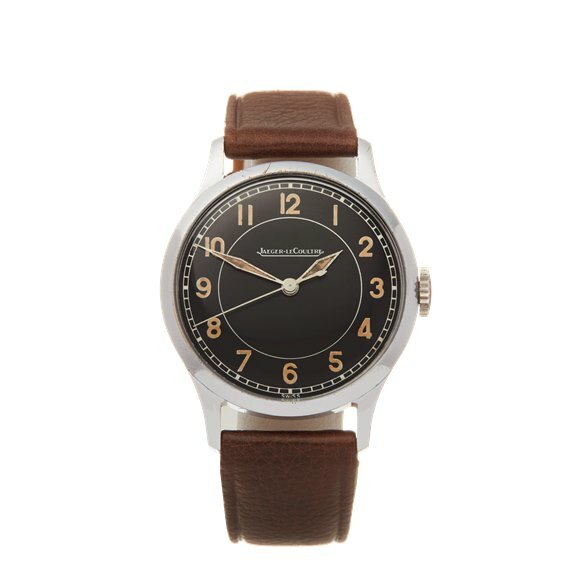 Since 1833, it has been making cutting edge movements and mechanical timepieces for men and women. 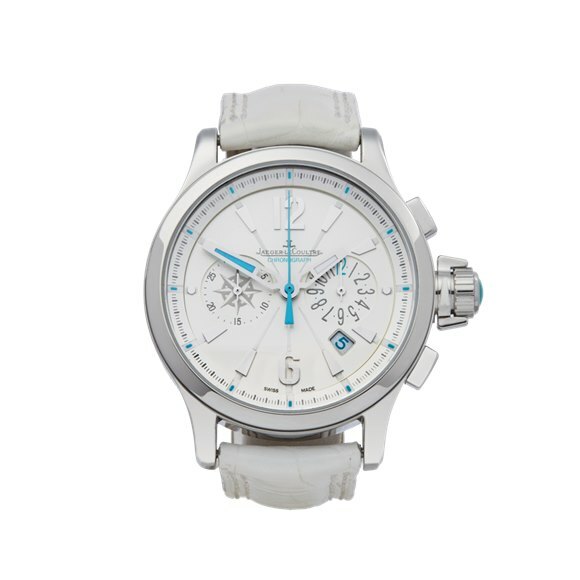 Pre-owned Jaeger-LeCoultre watches are highly sought-after for their excellent quality and investment value. Jaeger-LeCoultre is an industry insider’s favourite, admired for its technical prowess and commitment to advanced in-house watchmaking. 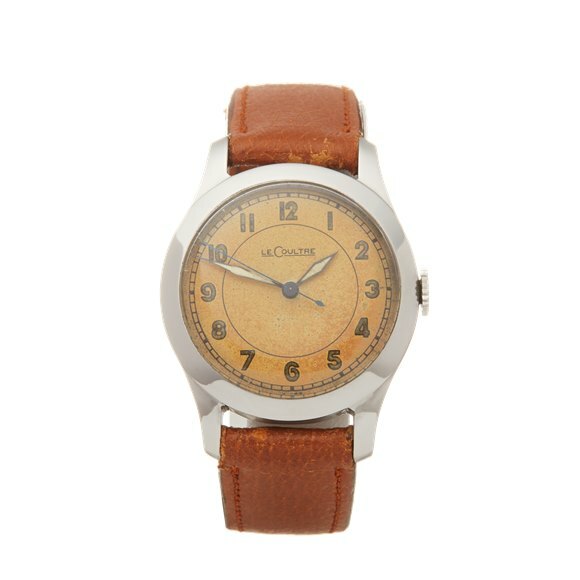 Since 1833, it has been making cutting edge movements and mechanical timepieces for men and women. Its many contributions to watchmaking over the years include the smallest calibre ever made, the most complicated wristwatch and a near-perpetual movement. 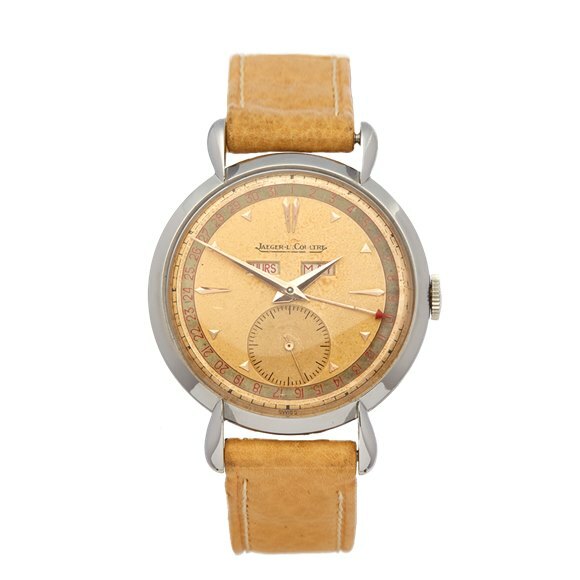 Over time it has provided movements for Patek Philippe, Audemars Piguet, Vacheron Constantin and many other major brands. 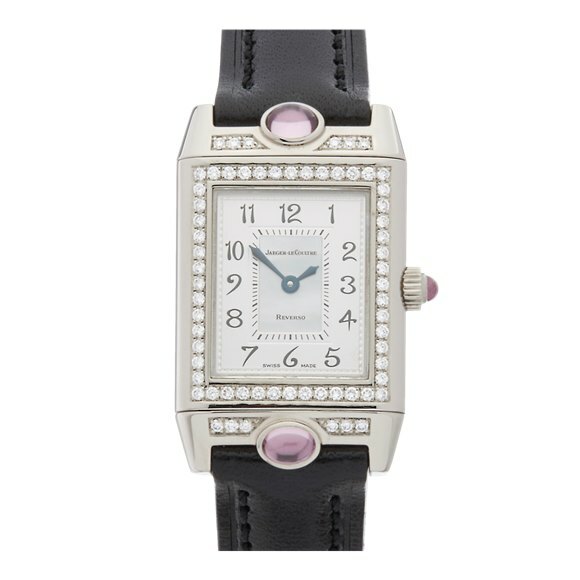 Its most famous creation, the Reverso, is widely considered one of the great watches of the twentieth century. Previous owners include King Edward VIII, Amelia Earhart, and more recently, fictional financial tycoon Gordon Gecko in Money Never Sleeps. 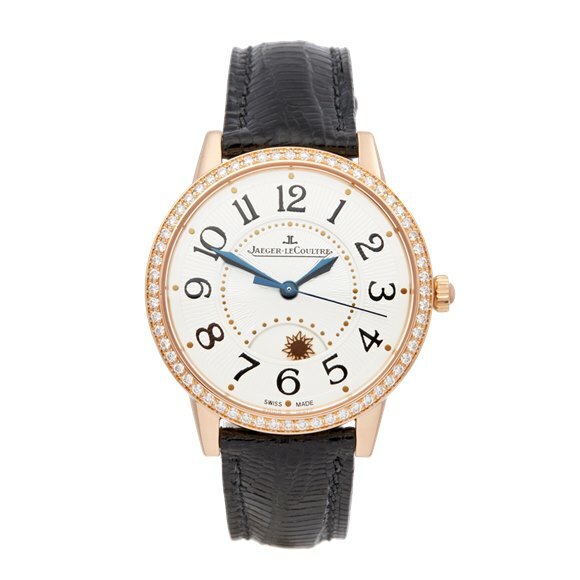 Jaeger-LeCoultre specialises in formal watches that can be worn with a suit or evening dress. 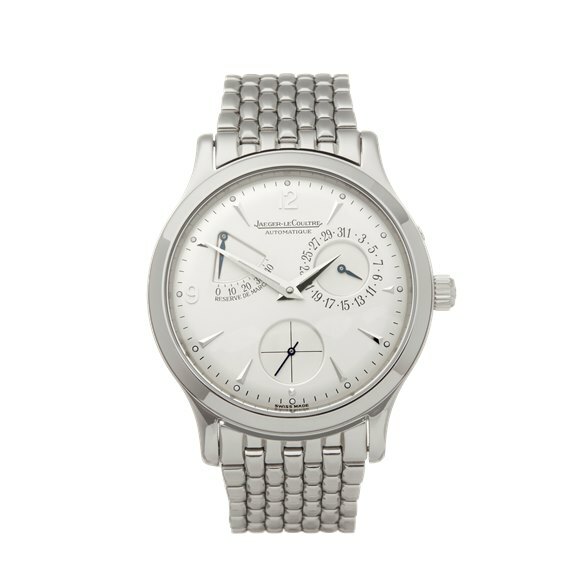 Pre-owned Jaeger-LeCoultre watches are highly sought-after for their excellent quality and investment value. Antoine LeCoultre set up his eponymous watchmaking workshop in 1833. 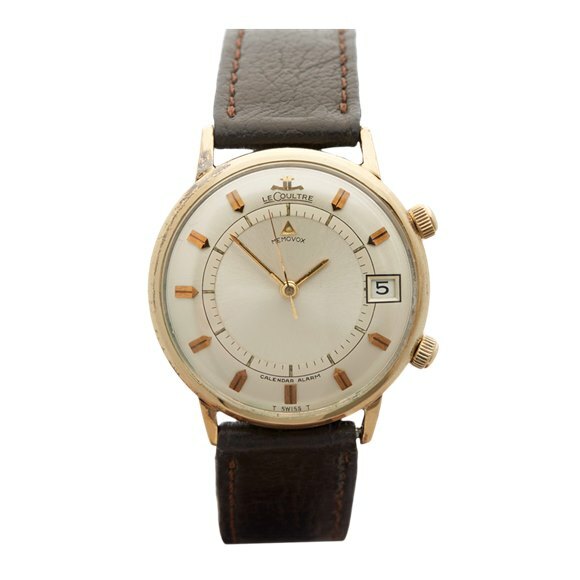 He was a skilled craftsman and soon invented industry-leading precision tools that enabled LeCoultre to develop miniature watch components. In 1851, at the Universal Exhibition in London, LeCoultre won a gold award for its innovative keyless winding system. Four years later, a LeCoultre watch was gifted by royal couple Queen Victoria and Prince Albert to their daughter, Princess Alice, for her twelfth birthday. The reigns of LeCoultre were handed on to the next generation of the bloodline, who continued to add to its repertoire of patents and calibres and grew the company’s personnel to over 500 employees. By the end of the nineteenth century LeCoultre was known as the “Grande Maison” of the Vallée de Joux. In 1903, LeCoultre answered French watchmaker, Edmond Jaeger’s industry-wide challenge to produce his slim-line movement designs. The result was the thinnest watch movement in the world and the start of a collaboration that would culminate in the birth of Jaeger-LeCoultre 30 years later. Jaeger-LeCoultre’s thin watches continued to dominate the market and in 1929 it introduced the calibre 101, the world’s smallest movement and the same movement used inside the diamond watch Queen Elisabeth II wore for her coronation two decades later. Despite the success of the 101, the game-changer for Jaeger-LeCoultre was the introduction of the Reverso in 1931. The Reverso was designed for British polo players stationed in India and its case and dial could be flipped over without removing it from the wrist, revealing a steel caseback that could deal with the knocks of such a sport. The Jaeger-LeCoultre Reverso has survived to this day and remains one of the most cherished luxury watches on the market. 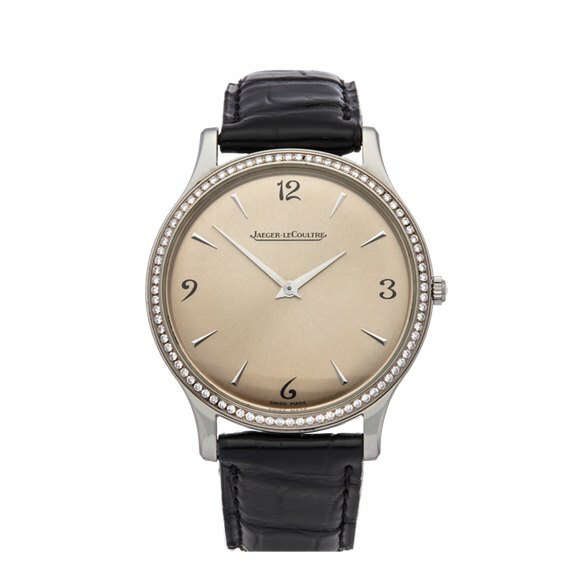 In the decades since, Jaeger-LeCoultre introduced a number of excellent watch families. 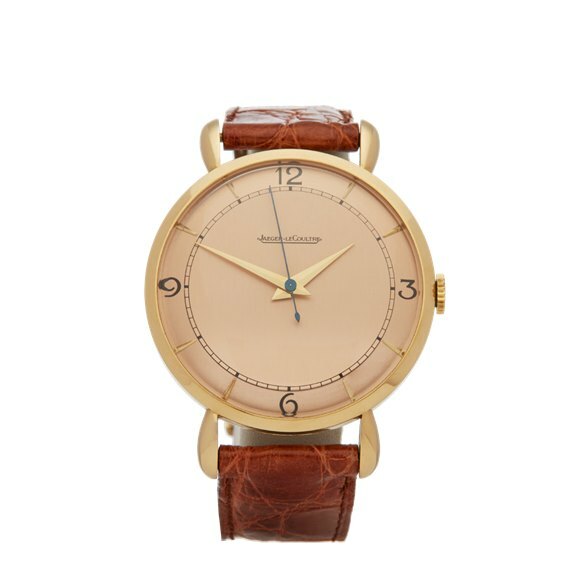 Notable examples are the Memovox from the 1950s, one of the first and most stylish wrist watches to have an alarm, the Geophysic range, which includes some of the best World Time watches on the market, and the Master collection, fine dress watches with varying levels of complication. Whatever the collection, all watches are subjected to Jaeger-LeCoultre’s 1,000-hour test, an exam even more stringent than the Swiss standard Contrôle Officiel Suisse des Chronomètres (COSC).